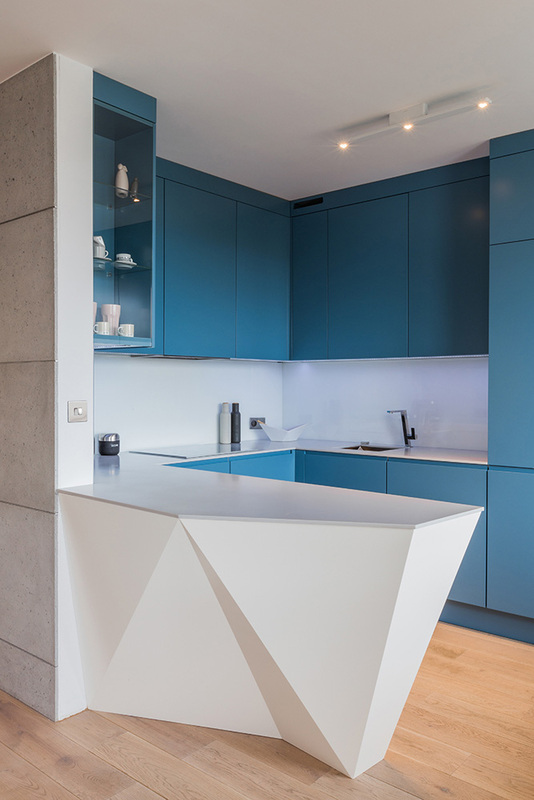 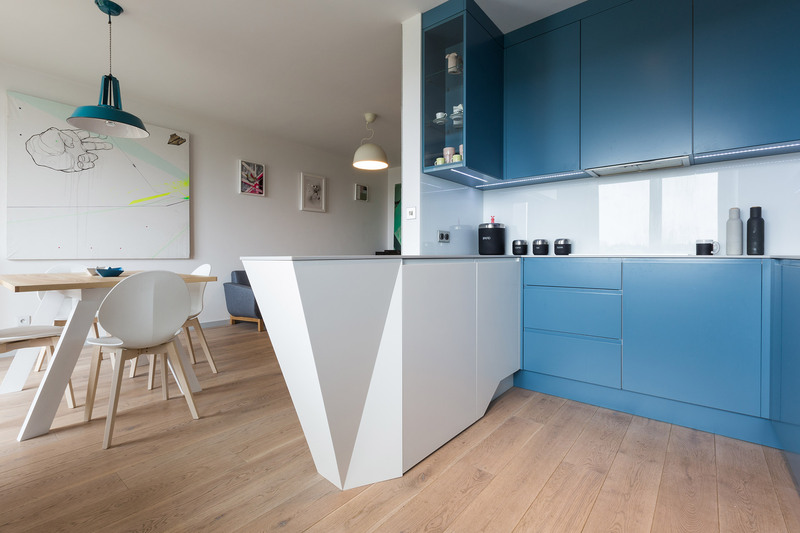 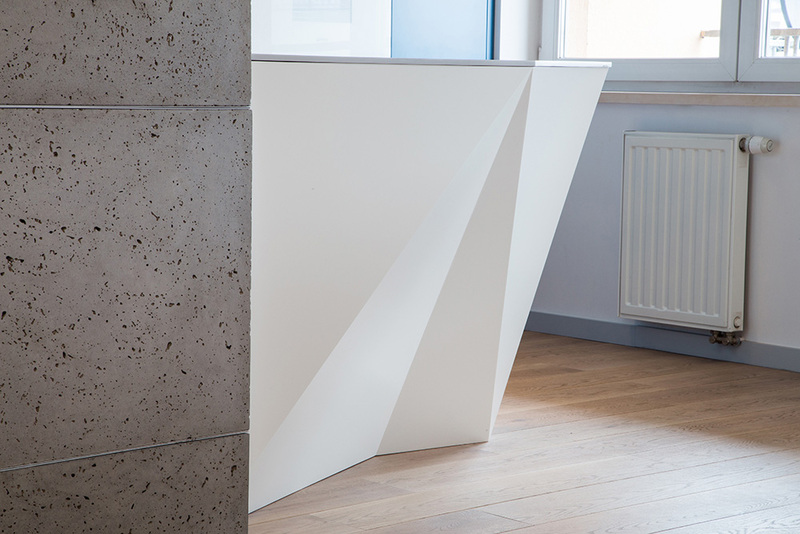 The ice 11 kitchen island is inspired by a passion for origami, the traditional art of paper folding developed in Japan. 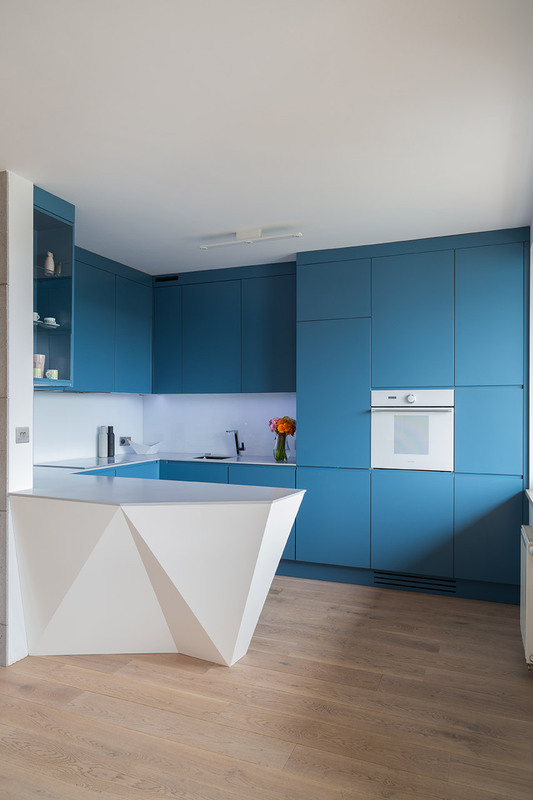 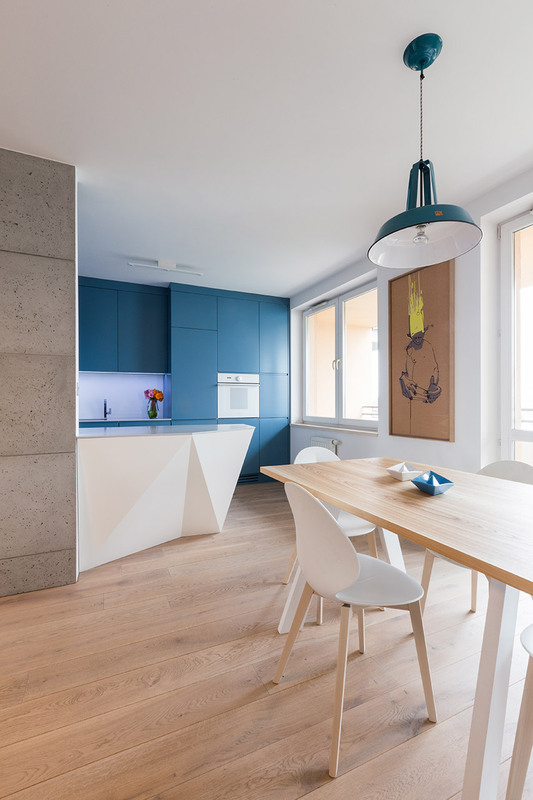 The unconventional form adds a lot more character than the common kitchen island, where the physical shape itself becomes a decorative interior element, like a sculpture. 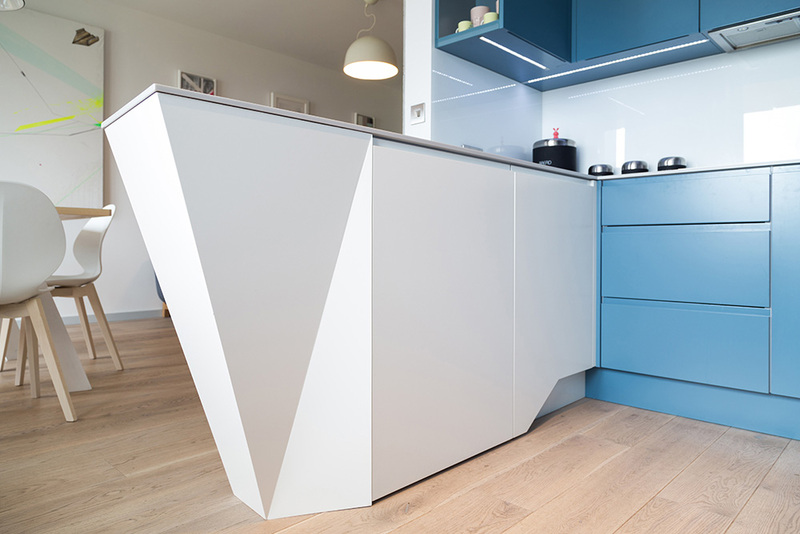 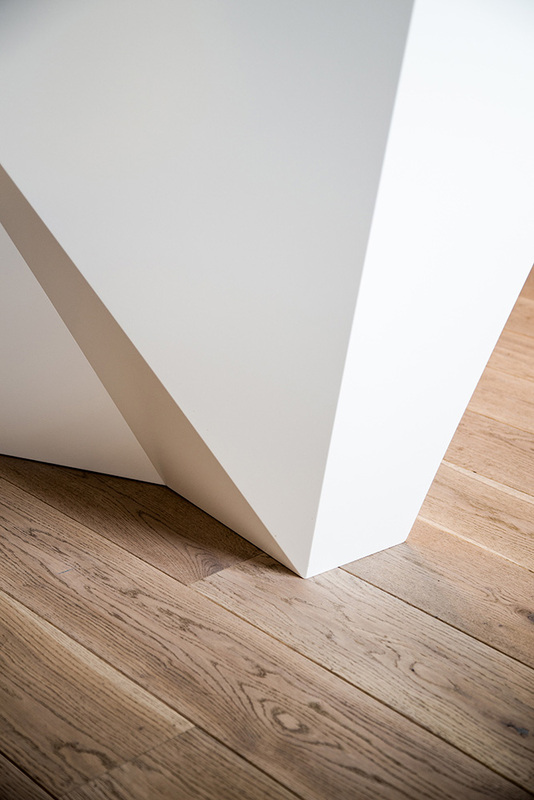 It is manufactured as lacquered monolithic block.